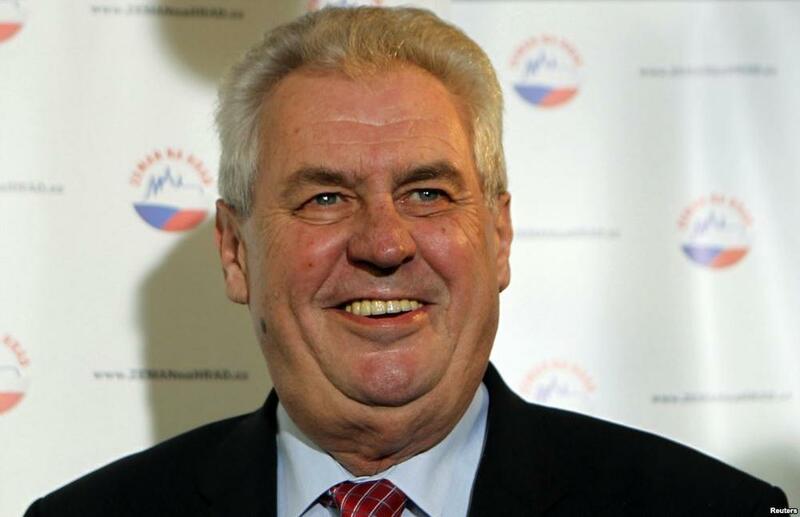 The threats were made via anonymous emails sent to the Czech government’s cabinet offices. According to reports, there are fears that the bitcoin, which is an electronic currency, enables blackmailers and terrorists receive money anywhere in the world instantly and virtually anonymously. Also, once a bitcoin is transferred, it can’t be reversed or frozen.